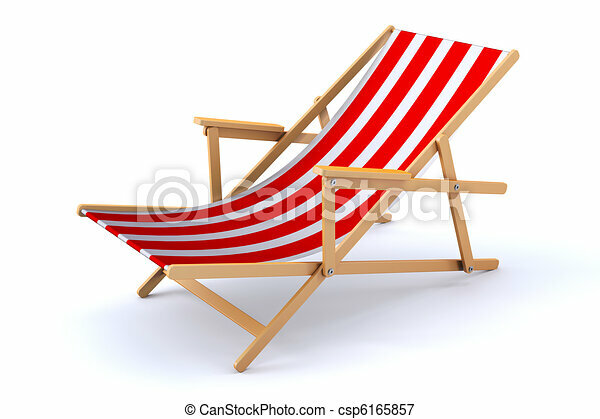 3d beach chair. 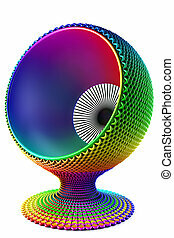 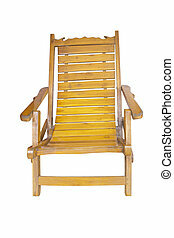 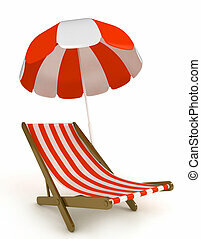 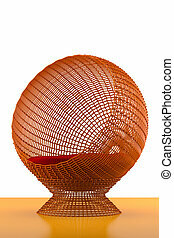 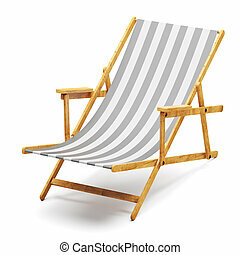 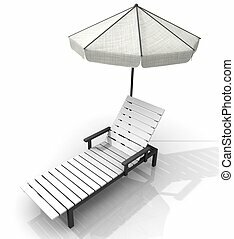 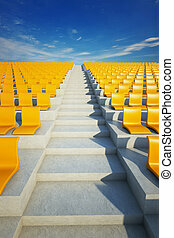 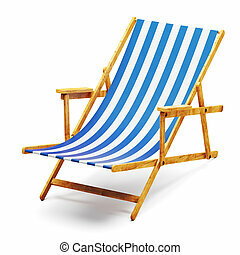 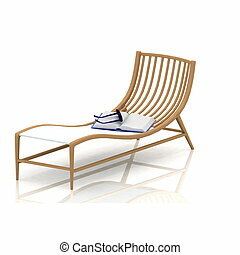 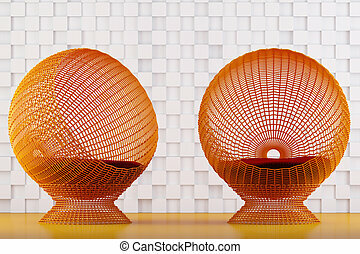 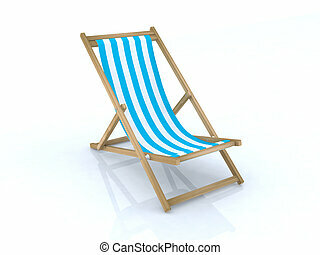 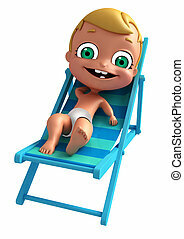 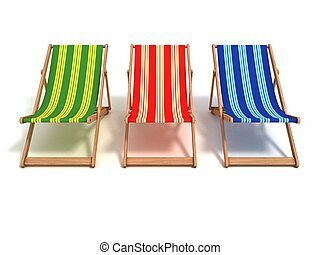 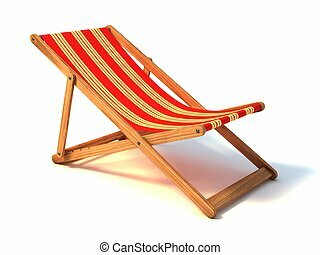 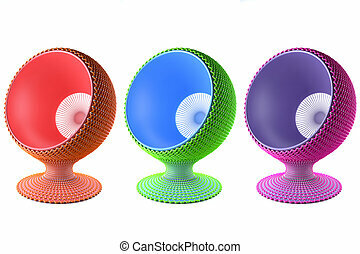 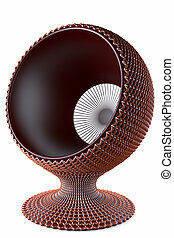 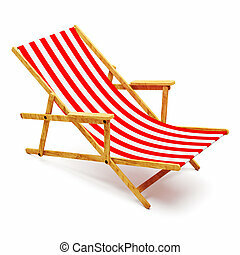 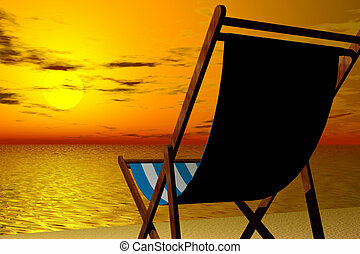 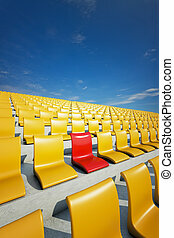 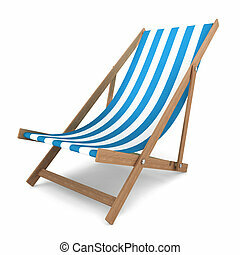 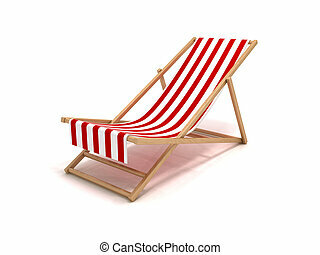 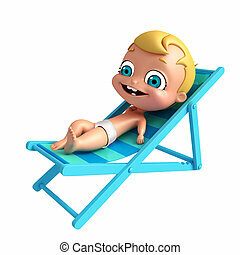 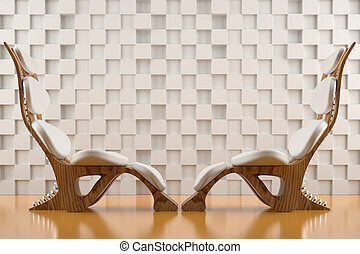 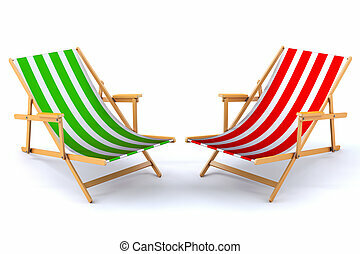 3d render of a modern beach chair. 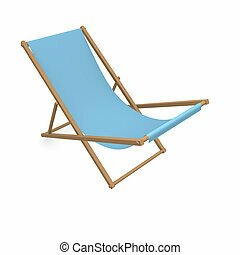 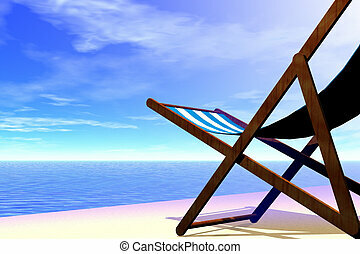 Beach Chair Icon - 3d Blue Button.